When you ride in Yorkshire, particularly the Dales, you have to be prepared to go uphill. It’s where you find stunning vistas, and, often, very little traffic. The White Rose Classic routes are designed to give you a taste of the local countryside, so you need to be prepared to “enjoy” some climbing. Take it in stride and you’ll be amply rewarded! 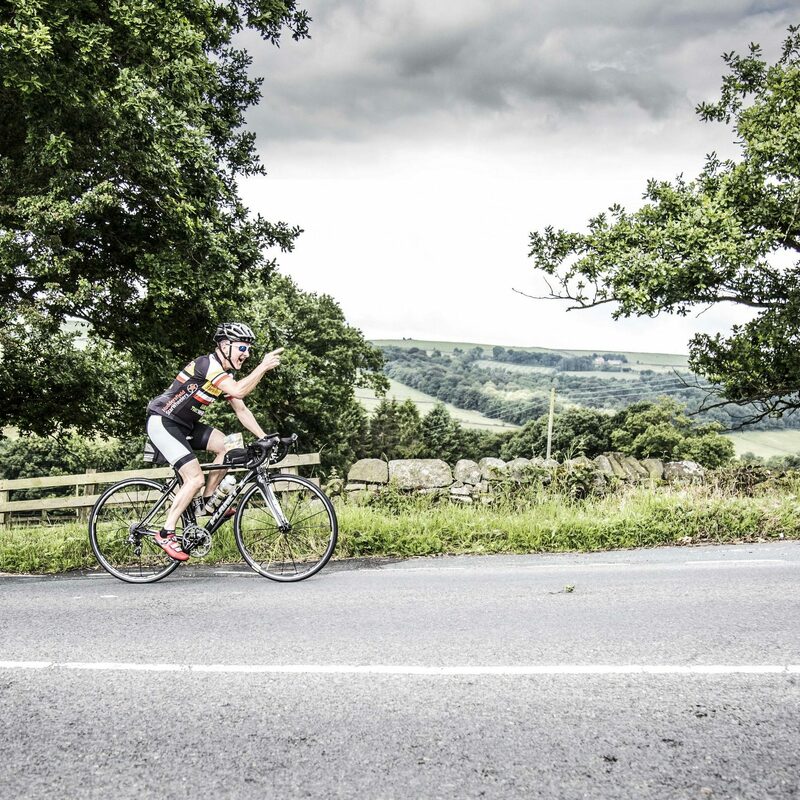 All routes share the first 30 miles over Norwood Edge to the Grassington feed station, as well as the final 15 miles down the Wharfe Valley and over the popular Langbar climb. 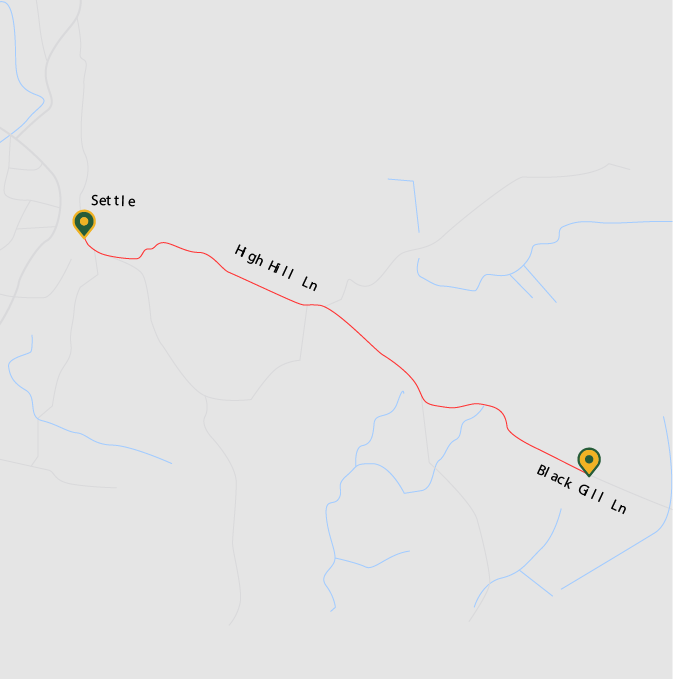 The Medium and Long Routes share the tough Albert Hill climb out of Settle, but get there via separate routes over different climbs. First major climb of the day is Norwood Edge, or, as locals would have it, “Nor’d Edge.” It takes you out of Wharfedale into the more remote Nidderdale. From the top you have views in every direction, including seeing the distinctive “golf balls” at RAF Menwith Hill. This climb comes less than 10 miles into the ride. Don’t blow yourself up when you tackle it. It’s a relatively steady climb, so take it that way, and leave plenty in the tank for what is to come later in the day! This is one of the iconic climbs of the Yorkshire Dales. 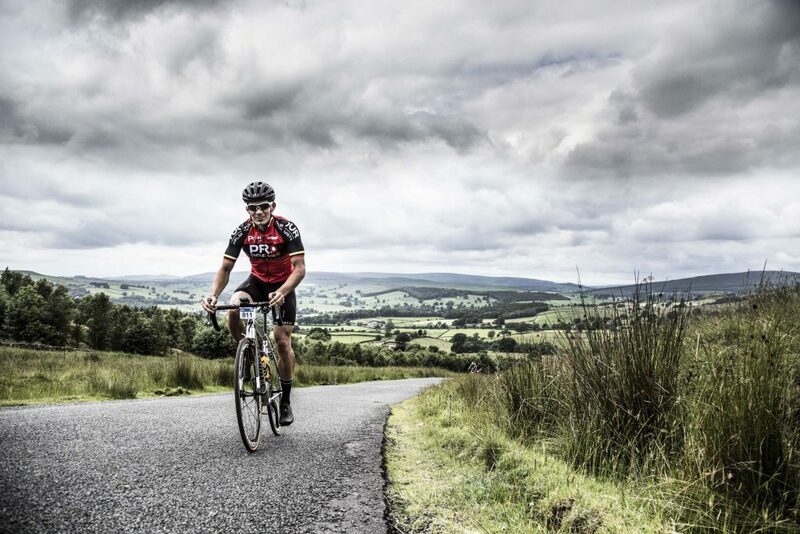 Although the Strava segment starts at the hamlet of Oughtershaw, almost 30 miles after Norwood Edge, you have been climbing steadily for over 10 miles, “starting” the climb at an altitude of over 1100 feet. – 2.1 miles, 3.5km average 7%, max 18%, ascent 771ft/235m, Strava Cat 3. – Riding Fleet Moss the other way, meaning from Hawes, is listed as #50 on Simon Warren’s list of the 100 Greatest Climbs, rating 9/10. The approach from the south, however, is preferred by many because of the fantastic, straight descent into Hawes. Take care because of the sometimes ferocious cross winds! As you near the top, there are some steep ramps of nearly 20%, and if the wind is blowing, hold on tightly as you are very exposed at an altitude of almost 2000ft/600m. It’s just a short, but very fast (!) 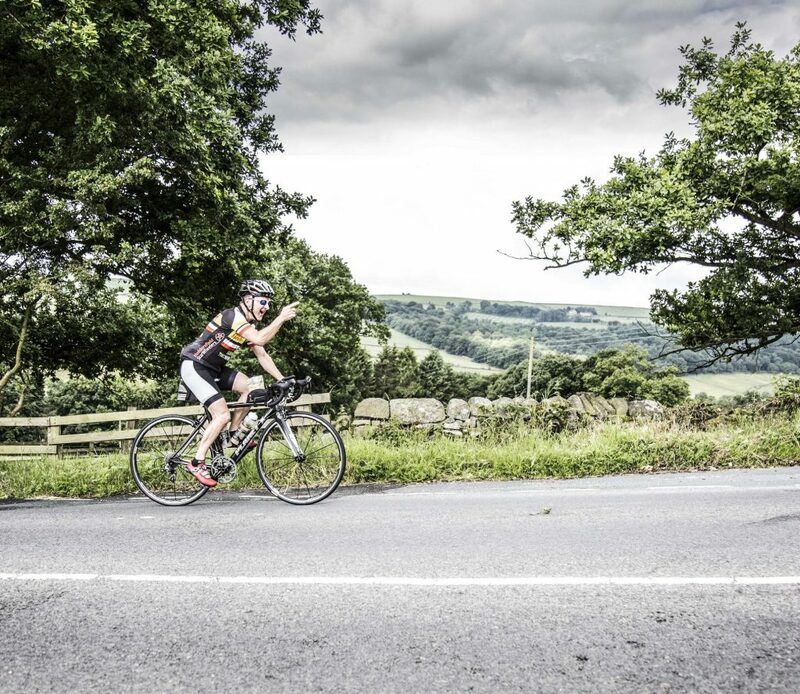 drop into Hawes for a quick visit to the feed station and timing point at the famous Wensleydale Creamery. Don’t miss it, there are two big climbs and over 30+ miles before the Snack and Splash energy stop in Settle. Sounds kind of tame, eh? Don’t be fooled, this is one of the toughest of the day. It is also remote and exposed. If the wind is blowing or there is rain, button up before the ascent. The Coal Road has some cruel pitches at the bottom that approach 20% and it has a summit that somehow keeps moving away as you approach. Take your time, because even from the top of this brute, you still are only half way back to the Finish in Ilkley. There is a special caution on the descent after cresting the Coal Road. On the way down it gets very steep, with hairpin turns near the bottom in Dentdale. Scrub your speed as soon as you see the trees along the road. 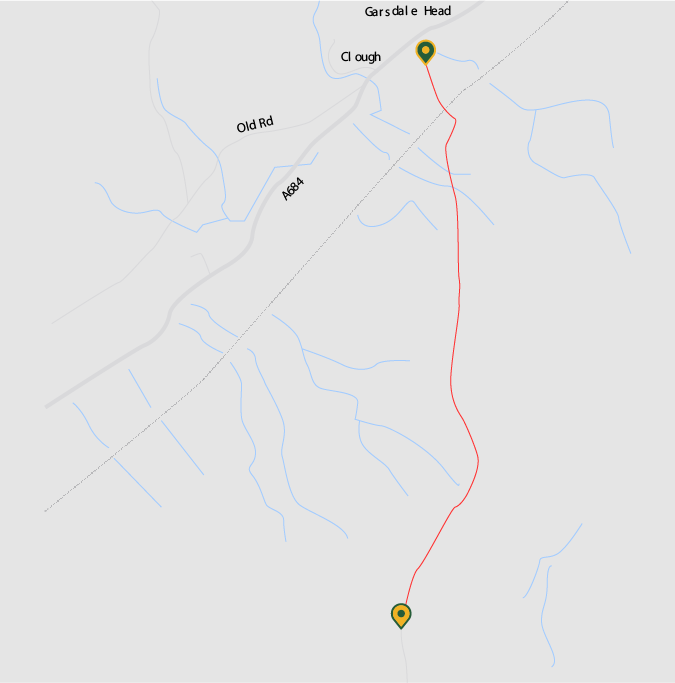 New for the 2019 White Rose Classic, at the bottom of Coal Road make a right turn to head toward Dent, instead of going left to Dent Head. Don’t be lulled by the beauty of the Valley, because after 3 quick miles, you turn up a deceivingly quiet, single-track road. This is a little-known gem up Deepdale into isolated Kingsdale. – 2.9 miles/4.6km, average 6%, max >20%, ascent 930ft/280m. Once you crest the climb, you are in for a superb treat. 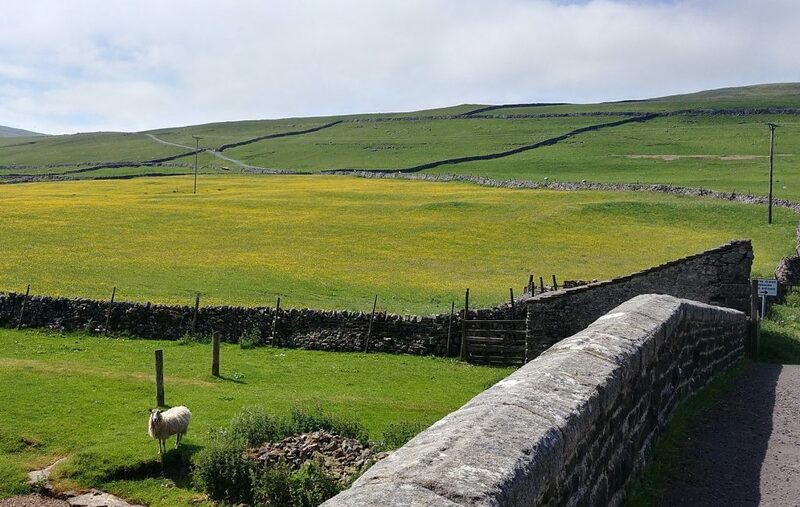 You’ll feel like royalty in Kingsdale, an isolated plateau above Ingleton. There’s a little kicker before a fast decent toward Ingleton and then the turn east. With any luck, you’ll have a strong westerly to blow you back toward Settle. One of the prettiest climbs in all of Yorkshire. You can imagine yourself in a very remote part of the world, with Pen-Y-Ghent, one of the famous Yorkshire 3 Peaks looming on the right. This climb is mostly front-loaded. Although it feels like it goes on forever, after the first mile you have done the bulk of the climbing and you can start to enjoy the rare solitude. The descent into Stainforth that follows this climb requires caution. It is steep and very fast. Don’t carry much speed as you approach the village because the road turns abruptly and visibility is very limited. This is a tough climb, with a long section of 20% and more, on the appropriately named, High Hill Lane. 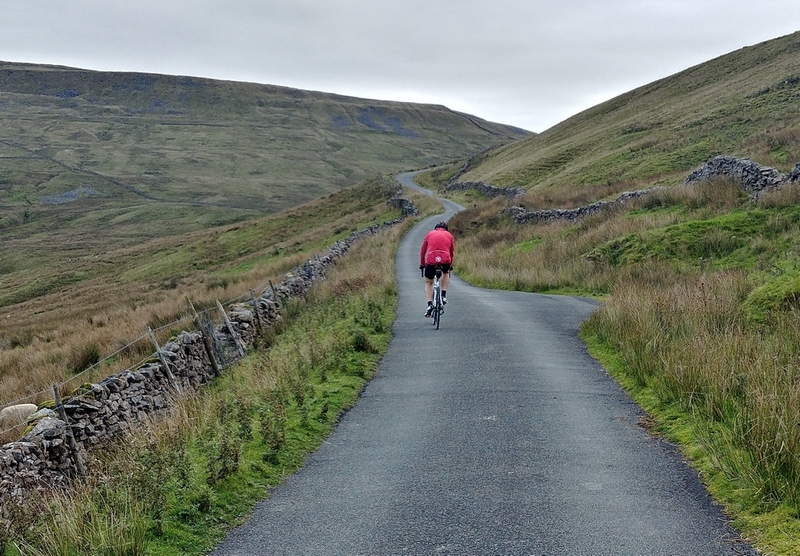 It is a classic Yorkshire climb, featuring one false summit after another. 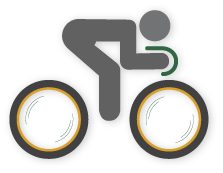 – 2.3 miles 3.75km, average 6%, max 20%+, ascent 712ft 217m, Strava Cat 3. This is the one that you have been saving your energy for. If you are feeling good, this is one you can attack. After the first, extended steep pitch out of Settle, the road levels off for a while so you can recover. There are two more tough sections to follow, but not as steep as the first. If you are not in the mood to push yourself… then enjoy the tremendous views across the Ribble Valley to Pendle Hill in the distance on the right. Feeling depleted? Don’t despair! Enjoy the fast and rewarding descent into Malhamdale and from the bottom 8 rolling miles until you are back at the Grassington feed station. The last climb of the day! Like the first climb, Norwood Edge, riders on all routes have to climb Langbar. It is an Ilkley Cycling Club favourite for bragging rights at t’ pub. Don’t be fooled by the average here. Langbar has a couple, extended 15%+ sections… and it is at the end of the day. Save a little for for this one, but savour the top, as it is (mostly) downhill from here, and you can look forward to a little refreshment back in Ilkley.